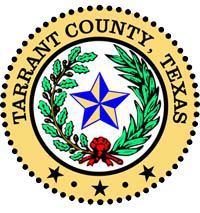 Tarrant County is an urbane community in north Texas with the County seat located in the City of Fort Worth. Tarrant County Medical Examiner’s District serves four adjoining counties with a population base of nearly 3.0 million and is governed by Statute 49.25 of Code of Criminal Procedure, State of Texas, which empowers the medical examiner to perform inquests or medico-legal deaths investigations. In compliance of Title 37 of Texas Administrative Code, Chapter 28, Subchapter H, all the laboratories at the Tarrant County Medical Examiner’s District are accredited by American Society of Crime Lab Directors Accreditation Board (ISO) as well as by the National Association of Medical Examiners. Additionally, the education programs are accredited by Accreditation Council for Graduate Medical Education, USA (ACGME). 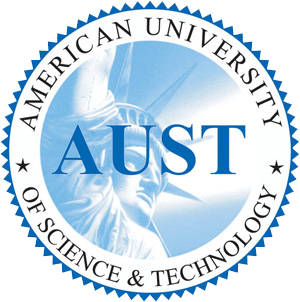 The American University of Science and Technology holds three different campuses in Lebanon situated in Achrafieh, Zahle and Sidon. The university has an approximate number of 5,500 students enrolled. AUST is among the leading teaching institutions in clinical sciences and forensics in the Middle East, with ISO and GLP accreditations. 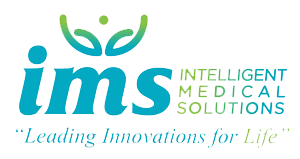 IMS is a hardware, software and healthcare solution provider based in Dubai-UAE. As the healthcare trend is shifting towards mobility, IMS paved a way towards the Golden Era of Mobile Healthcare Solutions, IMS was developed by the Certified Scientists and Medical Experts to cater the Hospital Style Healthcare Solutions into Complete Mobile Healthcare Solutions. 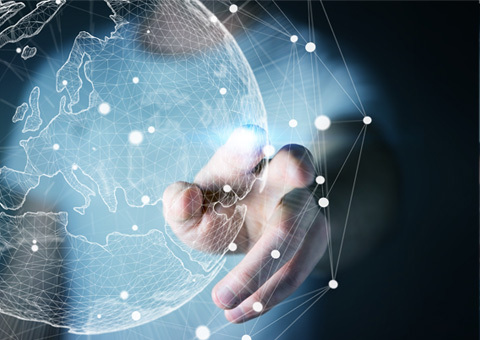 Through years of research & development, IMS has successfully integrated most advance Healthcare Diagnostics into Mobility Solutions including Smart Satellite labs, Smart Mobile Labs, Smart Tele Mobile Clinics, Smart Ambulances, Smart Telemedicine Solutions and Smart Tele Radiology Solutions. Copyright Biomatrix ©2019 All Rights Reserved.